Don’t delay, complete your FAFSA on October 1 each year to get the most aid. Welcome to the Financial Aid Center at Midway University. We are here to assist you with any questions you have about Financial Aid, get you through the process, and earn the most aid possible. 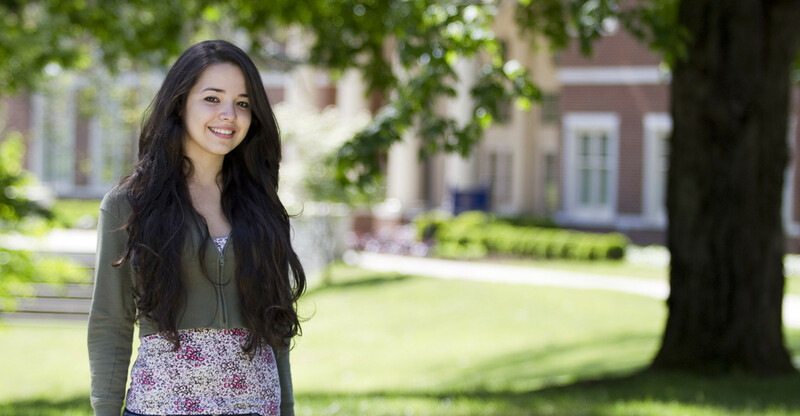 We believe affordability and a private, liberal arts education go hand-in-hand at Midway University. More than 90 percent of our students receive some type of financial assistance to bring the cost of a quality education well within their reach. Our friendly and knowledgeable staff in the Financial Aid Office is here to give you the individual attention you need to understand and evaluate all your financial aid options. We will gladly work with you one-on-one throughout the process of applying for and receiving financial assistance to make your dreams of a Midway University education a reality. The most important thing you can do to get started is complete the Free Application for Federal Student Aid (FAFSA) at http://www.fafsa.ed.gov/ (Midway’s School Code: 001975). This is the financial aid form required by the government to be considered for grants (federal and state), Work-study, Federal Direct Loans, and Federal PLUS Loans for next year. If you are applying for Financial Aid for the summer use the form below. IMPORTANT: Some types of aid are awarded on a first come, first served basis, and funds can be exhausted by mid-October. Use your (and your parents’) 2017 tax return to file the FAFSA in early October for the best chance at receiving the most aid. Visit our Scholarship Page to see what Midway University offers for academic, athletic and talent based – scholarships.